TITLE: Painter meets an engineer . . . they begin a journey that will revolutionize an industry. It was a hot, humid, summer afternoon in Montreal, Quebec, Canada, when Chris Frosztega, a painter with a business degree, met his neighbour, Frank McDonnell, an electrical engineer with experience in building things. Chris stated a problem and Frank suggested a solution. Together they built prototypes and composed patent applications. It took them 7 years to build and test 5 prototypes and master the art of using computer control for blending paints on location, on demand. In the process, they have assembled a team of mechanical, chemical, software, networks and robotics engineers. With the help of talented graphic and industrial designers who understood the potential of being able to realize gradients and eventually theme rooms, product brands have been developed. The founders gratefully acknowledge the receipt of advice from The Molson School of Business, equipment from Turbinaire®, improvements and applications from interior decorators, technical expertise from engineers, artistic creations from graphic designers, seed funding from relatives and friends, and support and encouragement from all of the above. The founders are currently considering the involvement of one or two of the TOP 25 global paint companies who share the same vision for the future of interactive decorative painting. TITLE: The Alchemist Painter . . . painters mix their own paints. Paint had to be custom made, starting from milling pigments, mixing and blending it with the medium. This all changed on Jul y 16th, 1867 when D.R. Averill patented ready-mixed paint. However, it took another 13 years and a paint company that is still one of top 5 paint & coatings manufacturers, to commercialize this invention. In those days, people enjoyed the customization benefits of mixing their own paints. However, with proper marketing and retailing, they started to enjoy the convenience of premixed paints. This goes to prove that for every Mr. Sherwin and Mr. Williams there are Mr. Dunham and Mr. Griswold. This “ready mixed paint” revolution took some time to get going as it required another Sherwin invention . . . the 1877 resealable tin paint can. We know them now as the Sherwin-Williams Company (NYSE: SHW) . 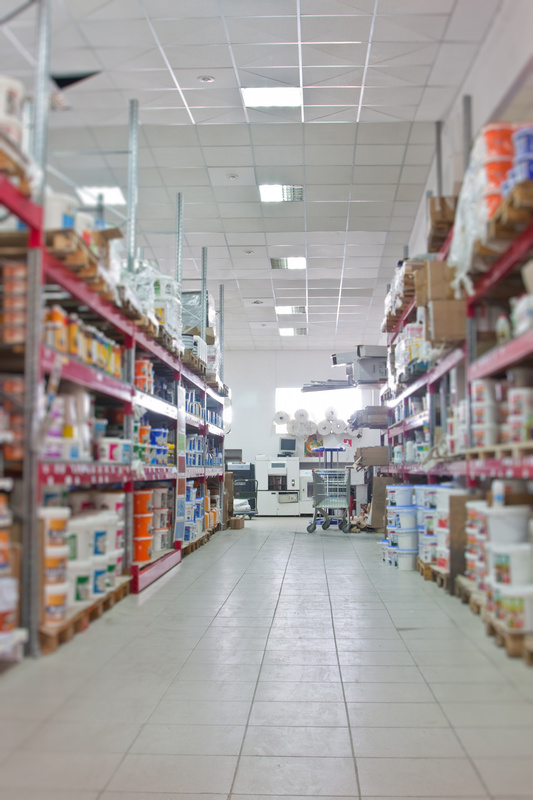 . . with an interesting history as innovators in paint manufacturing and retailing. 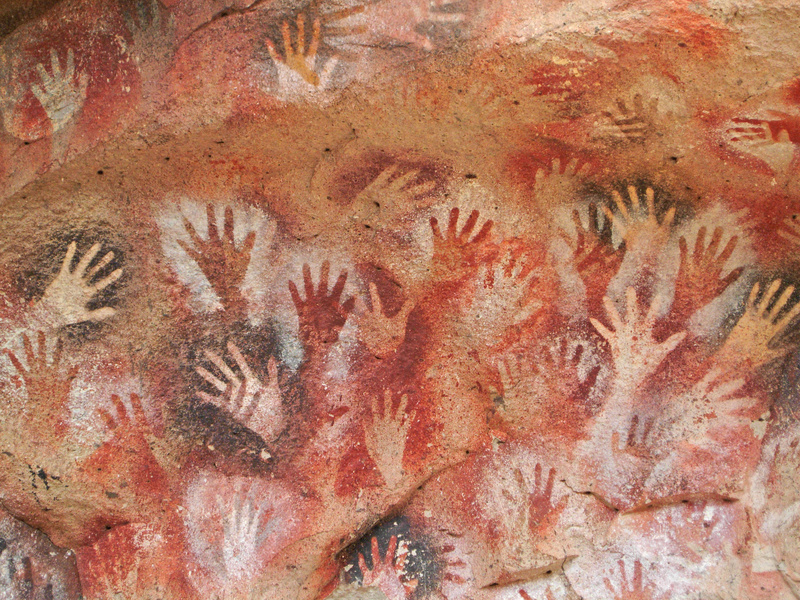 TITLE: Cave painters mix pigments and experiment with spray painting. Decoraxion™ is a product of Panaxion Inc.